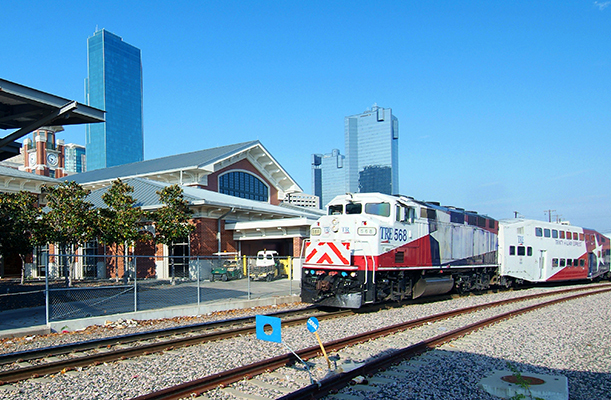 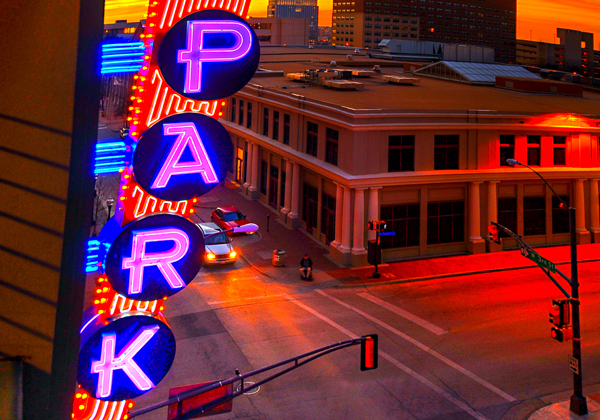 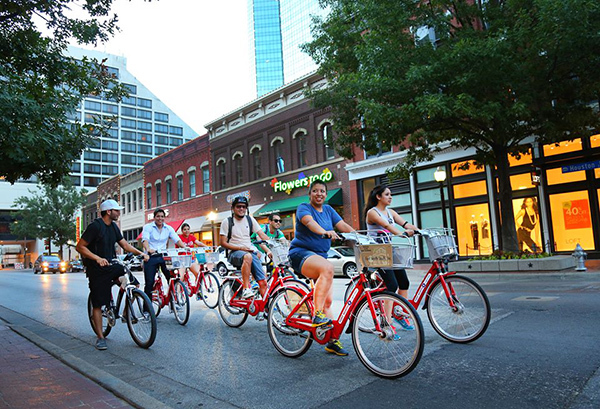 It's easy to get to Downtown Fort Worth, whether you travel by plane, train or automobile. 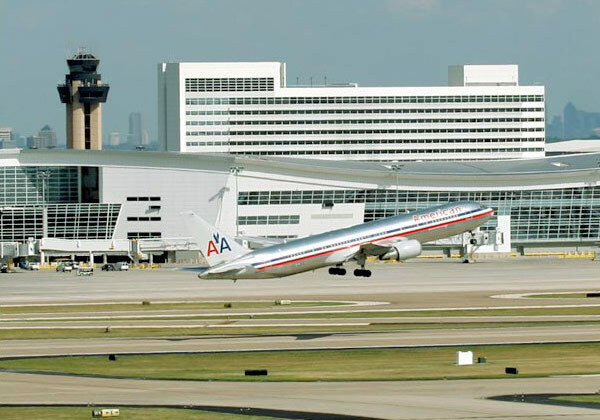 And once you get here, it's easy to get around. 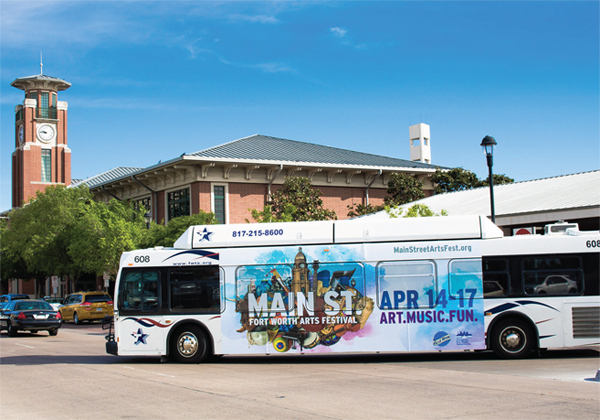 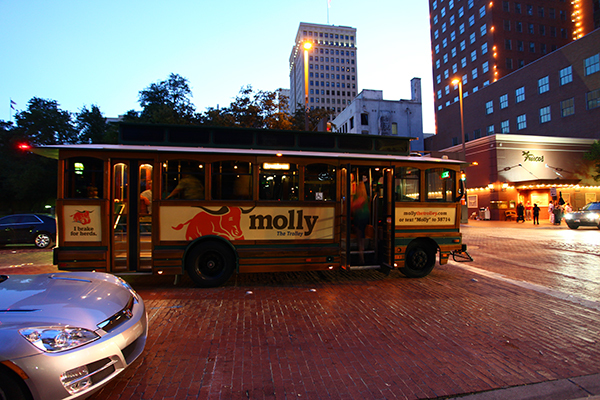 So hop aboard and explore Downtown.